Nice buck…I know hard it is to take a decent buck in this state. Will look good next to your bull! 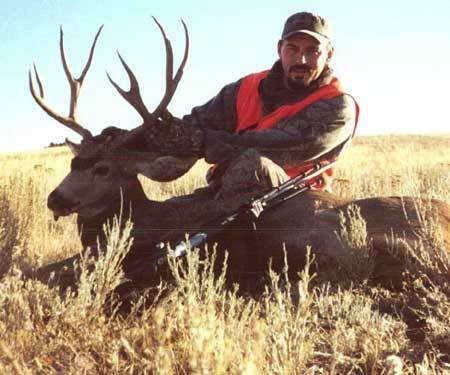 Hey nice deer i hunt eastern washington to adn know how many hunters r there and how hard it is to harvest a nice buck like that the scouting paid off nice job. Doesn’t look like you had a problem to me…what are you complaining about? Nice buck man. Them 300 ultra mags sure do knock them down dont they.